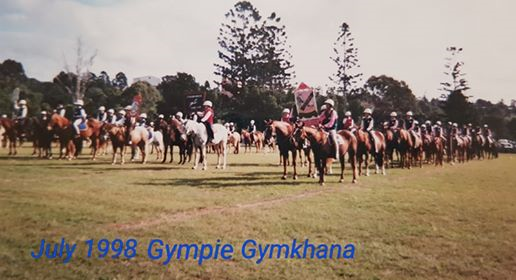 When my sister and I joined the Gympie Pony Club, it became a big part of our entire family’s life. 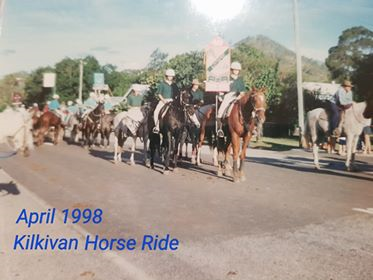 We never missed a rally day and even encouraged at least 5 other families to join in the time we were with the club. During our time with the club the Chief Instructor was Bronwyn Bulmer. 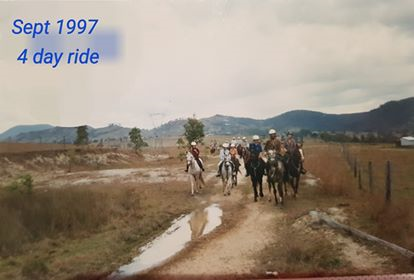 Other instructors I can remember were Judy Carsley, Glenda Ward, Mrs Knight and Mrs Beryl Burkhardt. I am sure there were more. 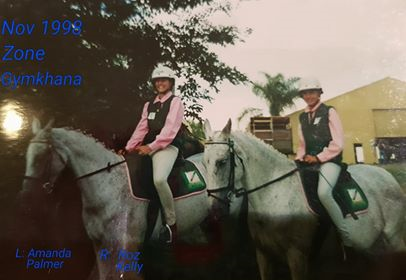 As we got older and if there was a shortage of instructors my sister and I would help out by taking the lower groups. Our mother became the canteen coordinator for the club from 1995 – 1999. 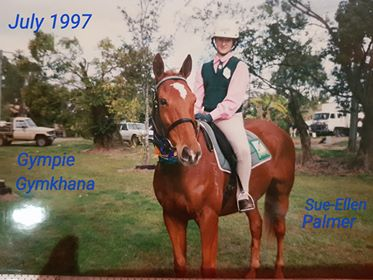 One of my fondest memory was being a part of the preparation and operation of the 1997 Queensland State Championships for Showjumping and Jumping Equitation. At that stage the championships had never been run by a single club but by only by Zones with many clubs under them. The plan on hosting the championships was to help the club raise money for earth works to level out the club grounds. Now seeing the changes to the grounds it good to know that what was started over 20 years ago is still helping the club today.